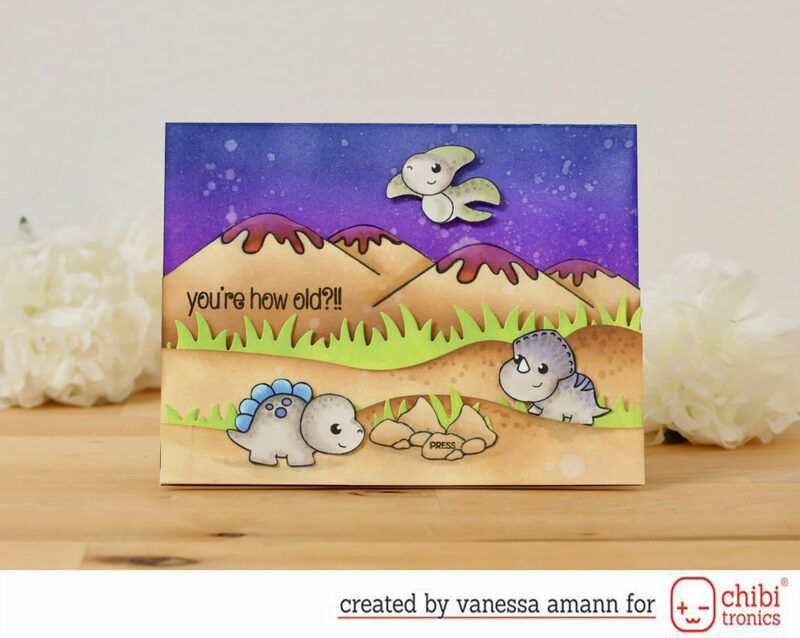 today I want to show you this sweet dinosaur and lava land light up card. 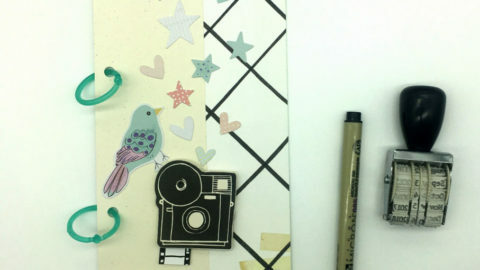 The images are from Clearly Besotted stamps. 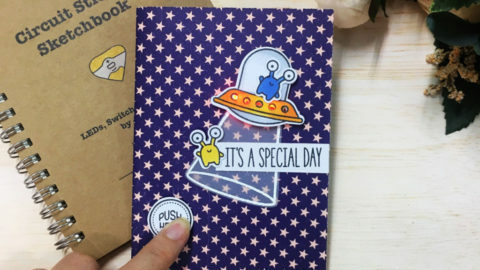 From the moment on I saw them, I wanted to create a light up card. Finally, after Christmas and a little stressful time, I managed to do this and it was very enjoying. As always I’ve made a video for you. 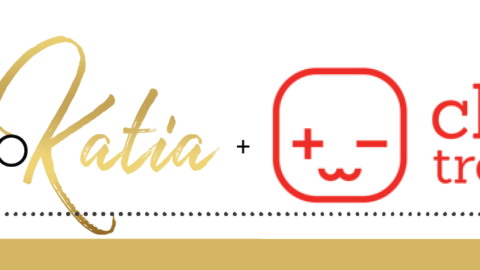 My english isn’t the best, so I think it is easier for you to see it. Stempel all images with Memento Tuxedo Black ink and color it with Copic Markers. But you can use the coloring medium that you own at home, so there is no need to buy extra. After coloring I fuzzy cut the images and traced it with a black marker to have finished edges. Stamp the volcanos and fuzzy cut the volcanos with the lava part. After ink blending all my panels I stamped the lava part on vellum using Satz On ink, colored the lava part from the back (!!!) using Copic Markers, fuzzy cut it and glued it behind the volcano. I die cut all my layers I need for my card and ink blend them using my Distress inks. For the sandy and beige parts I’ve used gathered twigs and antique linen, for the grass I´ve used twisted citron and for my background I’ve used chipped saphire, wilted violet and picked raspberry. I´ev sprayed the background with Shimmer Spritz and over all my pieces I’ve splattered some water drops using a paint brush and clear water. I wanted to mimic a volcano explosion. Now it is time to create the circuit. 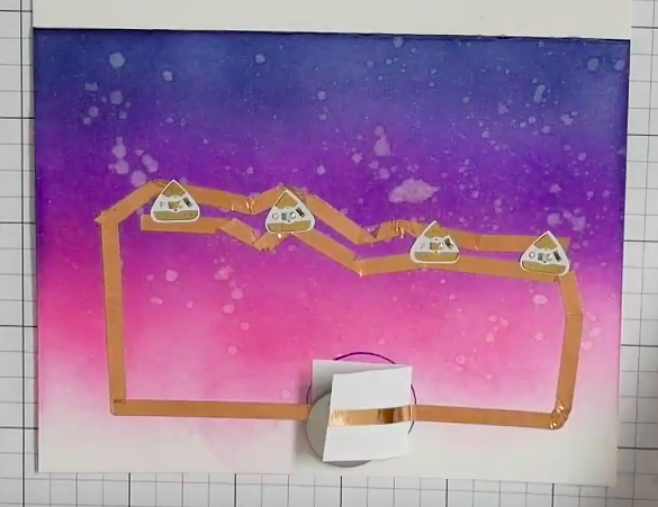 It is hard to explain, so here is a picture from the circuit from the card. It is a parallel circuit and a simple switch. 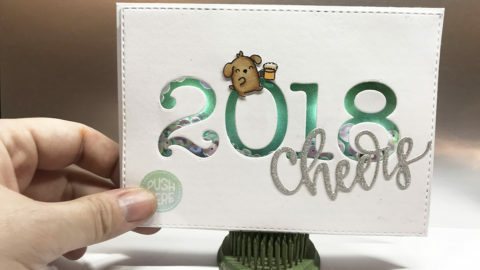 To finish my card I need to put the card together. In my volcano panel I die cut a circle for the battery, because I like to hide the thickness of my battery. Volcano panel is taped over one layer of foam tape, the middle panel is taped on two layers of foam tape and the last panel is taped with only glue. Here you have to take care, that you don´t tape the switch permanently on the battery, so I only used glue at the left and at the right side. In the middle were no tape. 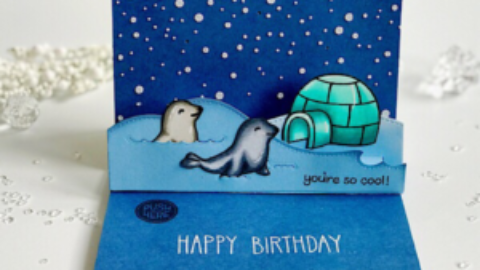 Add all the critters on the card. I glued the stones over the battery and stamped “press” on one of the stones, so the recipient knows what the card can do. 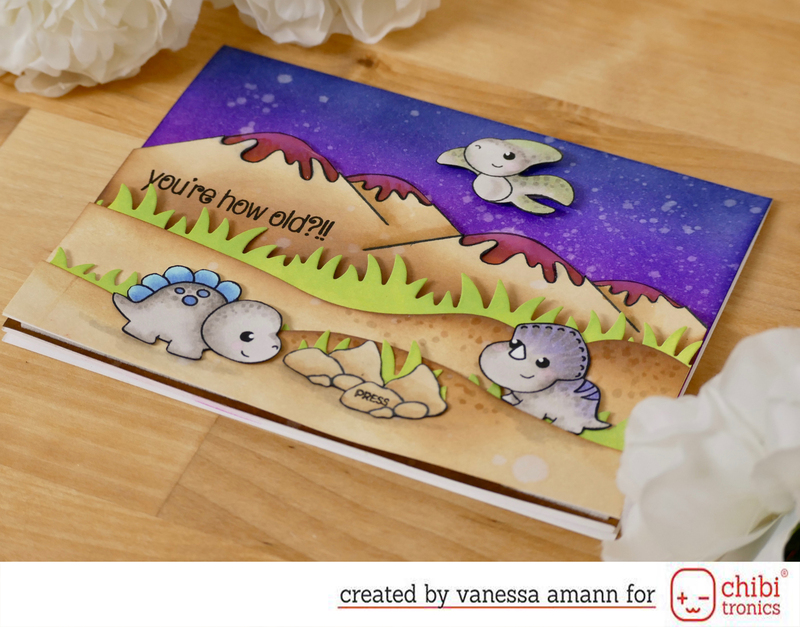 I added the sentiment over one volcano, because I didn´t know where to stamp it before. But I wouldn´t recommend this to leave this as the last stepp. 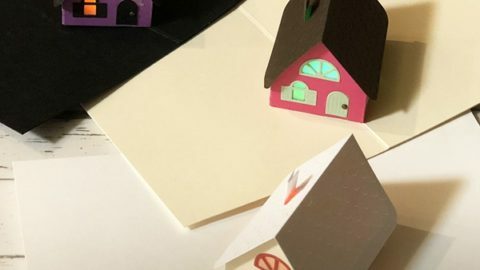 How to make light up Holiday 3D house card.